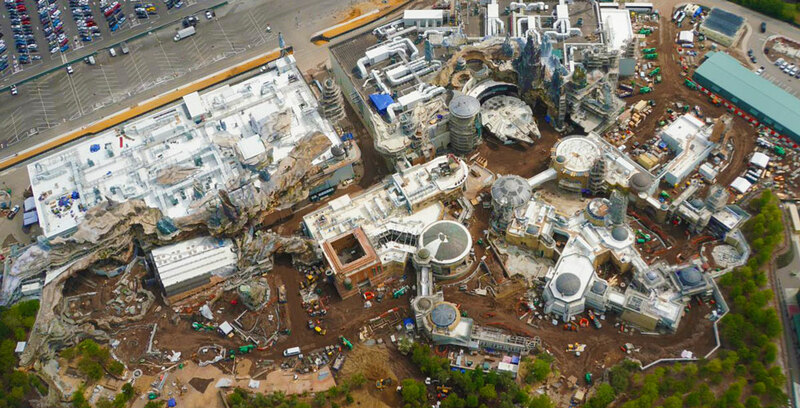 We finally know when guests staying at non-Disneyland Resort hotels will be able to book their reservation to visit Star Wars: Galaxy’s Edge, opening on May 31. 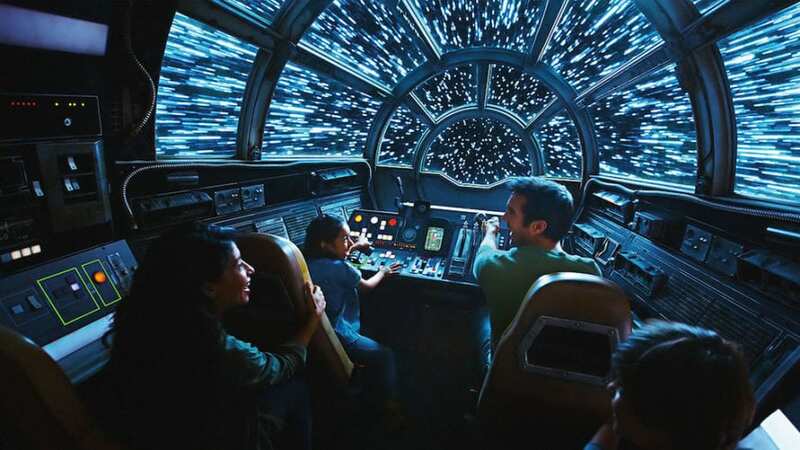 Get ready, reservations to visit Star Wars: Galaxy’s Edge at Disneyland park will be available soon! 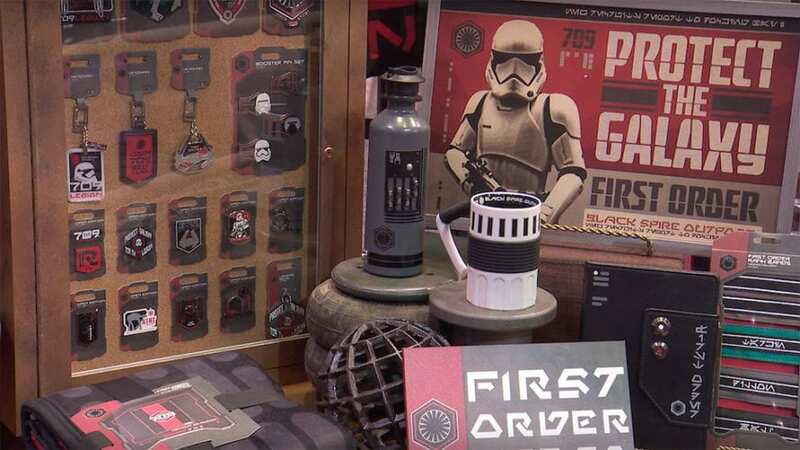 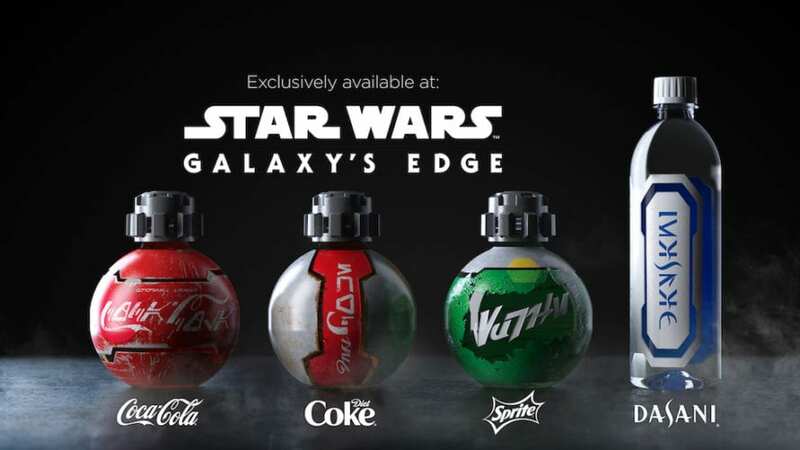 Star Wars fans can use their fandom for a good cause and win a trip to Star Wars: Galaxy’s Edge with this year’s Star Wars: Force For Change campaign. 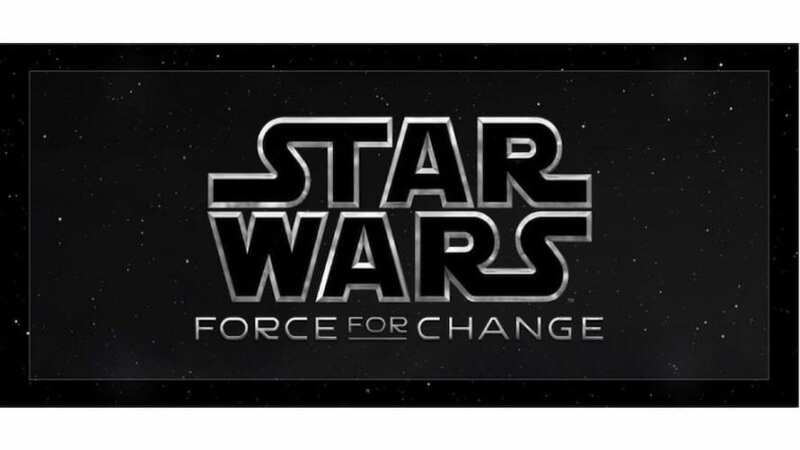 You could win the trip of a lifetime by supporting Star Wars: Force for Change!